Dana Ellenby-Bergeron is a social worker with over three decades of adoption experience. Dana has worked with both birth parents and adoptive parents and managed intercountry adoption programs. 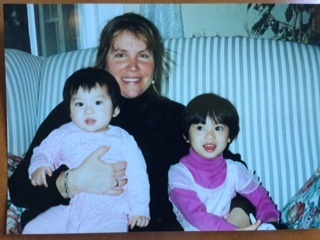 She coordinated adoptions of children with special needs from China, Bulgaria and South Korea. Dana will be conducting home studies and post adoption evaluations in the greater Chicago area. Dana attended the University of Illinois at Urbana-Champaign where she earned a degree in social work and psychology. Dana has a long and deep commitment to adoption work. Dana says: “Working in this field has been my passion for many years. 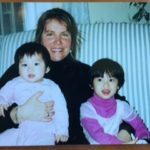 I feel so fortunate to be a part of helping others to become families and helping children find the love and security of a permanent and loving home.” Dana lives in the northern suburbs of Chicago with her husband and has two adult sons.